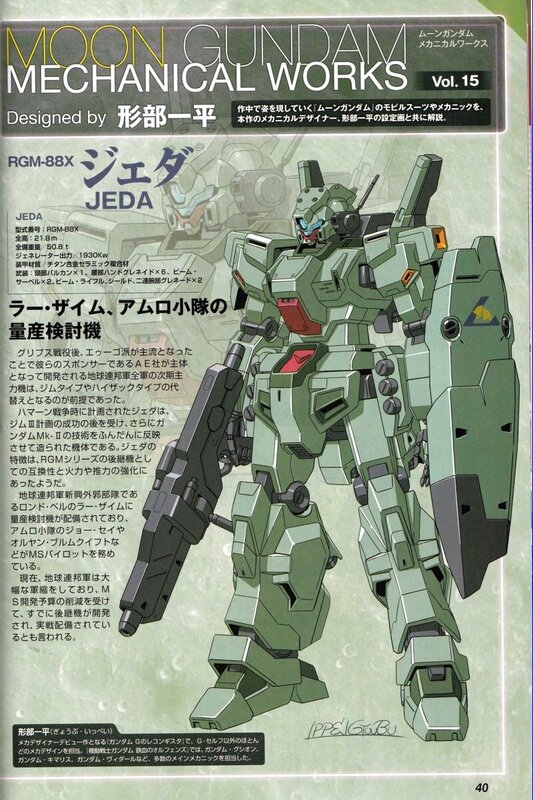 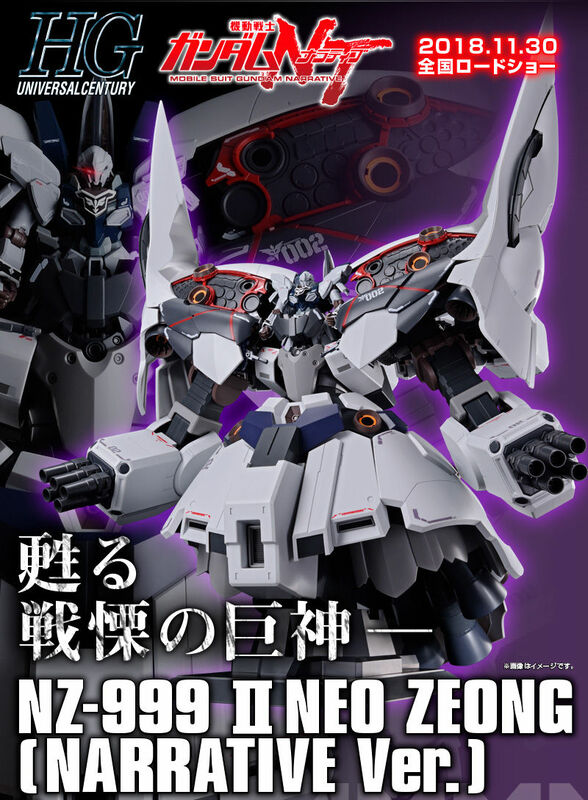 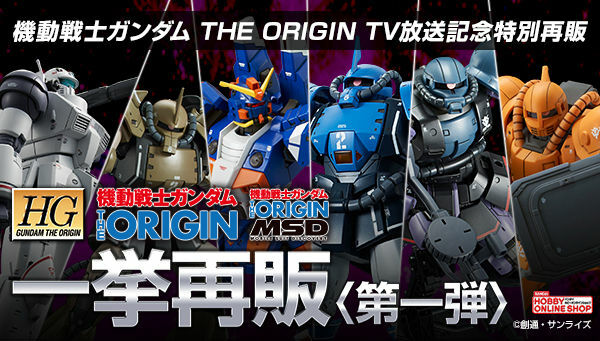 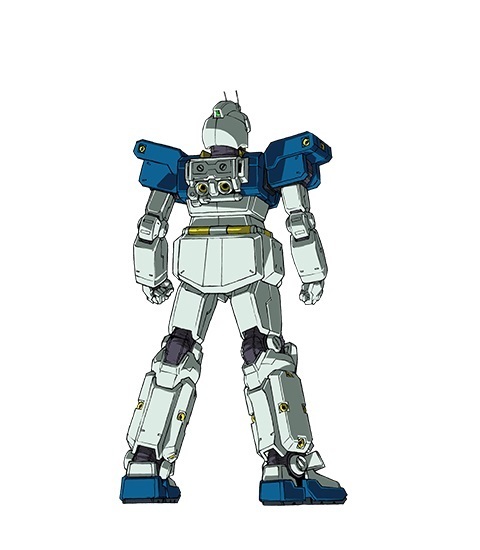 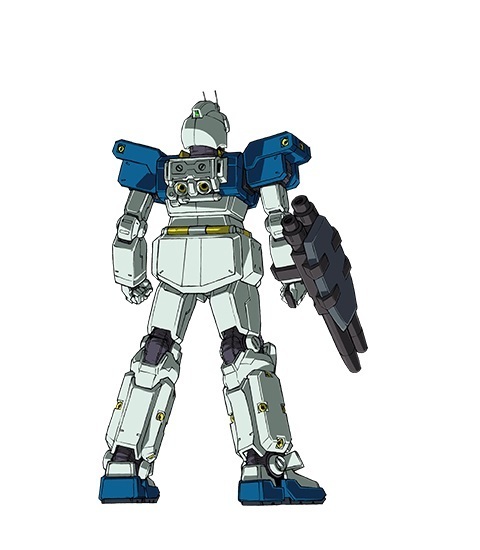 A massive Mobile Suit from the Earth Federation Forces, A Mobile Suit with Gundam's Head on a GM body. 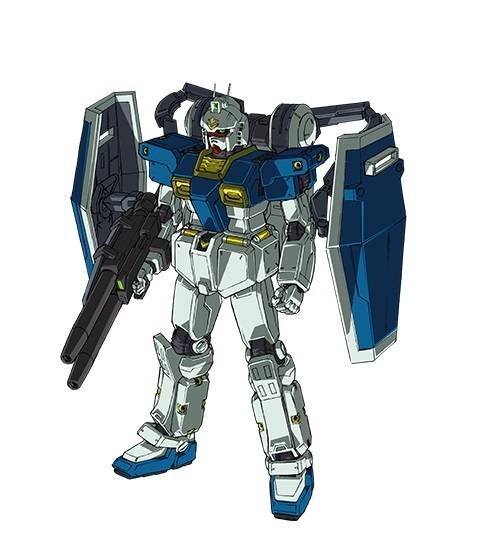 Installed with specialized backpack that is equipped with sub arms to hold the two shields to protect it from severe damage. 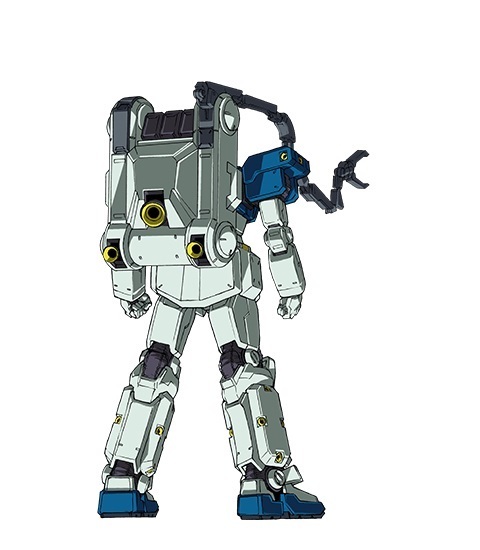 It's head sensor capability was also expanded to extend its ability to explore the surroundings while in battle. 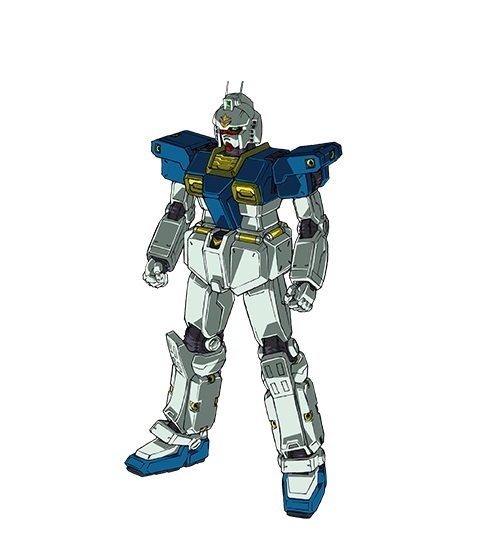 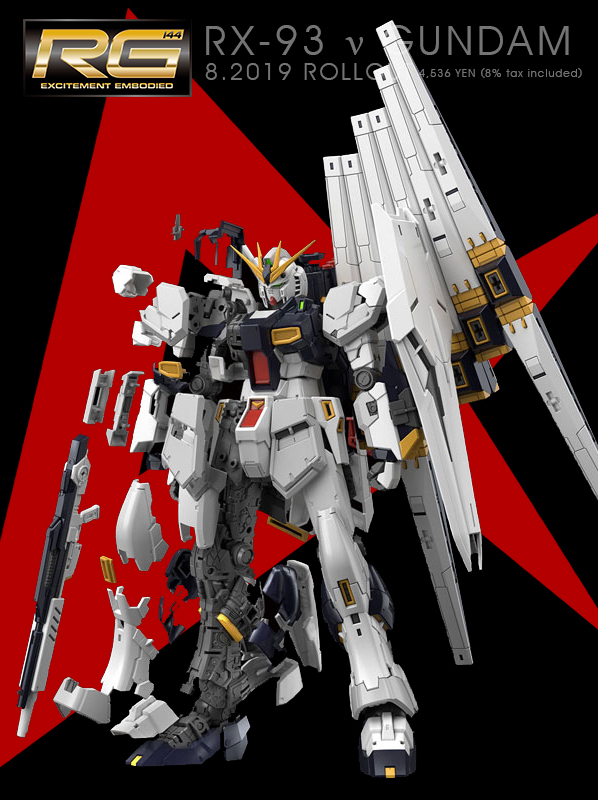 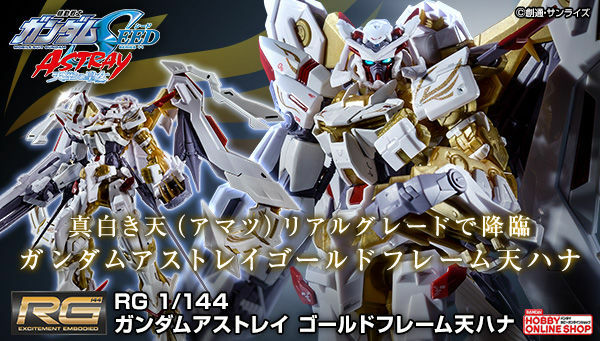 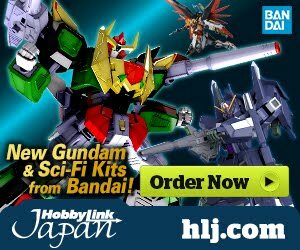 Gundam Head is equipped with one beam saber, located in the latch on its back. 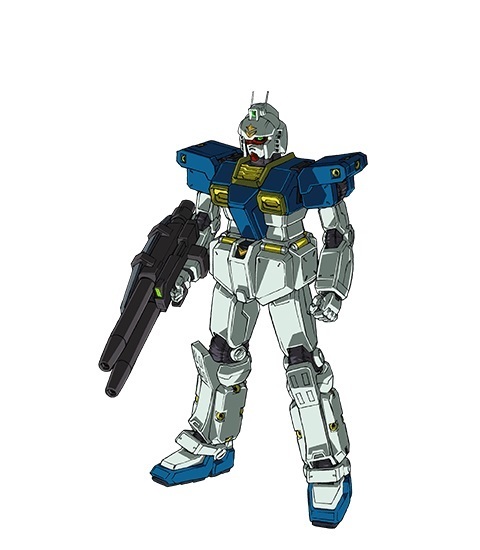 It also has two-beam beam rifle and assault rifle.